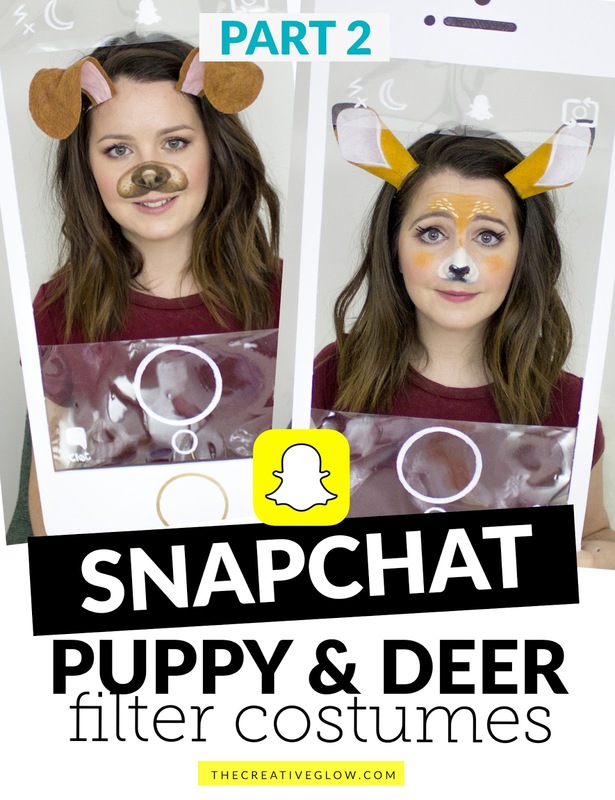 Here's Part 2 of the SnapChat Puppy and Deer Filter Costumes I came up with! 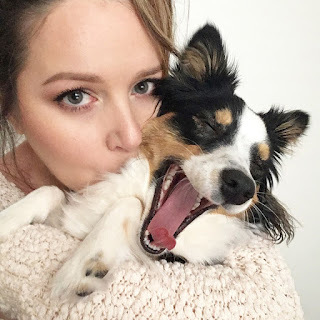 In this post I'm showing you how to make the giant cell phone model with the SnapChat frame, and how to make both the Puppy Filter and Deer Filter ear headbands. These accessories for these SnapChat Costumes cost very little to make and you can also complete them pretty quickly. 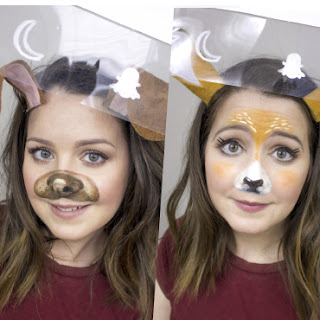 If you're looking for the SnapChat Puppy or Deer Filter makeup tutorials, Part 1 of this post, click here! So I guess we'll take a look at how I made the giant iphone model with the SnapChat frame first. Then the ears headband tutorials. 1. I used my own cell phone (iPhone SE) as a guide for dimensions making my model 6 times the size of my original phone. I just had to keep in mind the toy maximum height was 30" because that's the size of the foam core board. I know some of you from other countries have a hard time getting your hands on the foam core board, but you can use cardboard painted white if you have to. 2. I measured my phone and multiplied all my dimension by 6. If you want to just do the same model for the purpose of less work for yourself then my model dimensions ended up being 13.5 inches wide x 29.25 inches high, and the screen cut out is 12 inches wide by 21 inches high. 3. You're going to need to get some foam core board, it is very cheap. I usually get these pack of 2 (lots for other projects or if I make a mistake) which only costs about $5 at Walmart (in the US it will be cheaper). 4. Use your own dimensions, or the dimensions I gave you win Step 2, to measure our your phone. 5. Once your phone dimensions are drawn on your foam core board (overall dimensions and screen cut-out), go ahead and cut your model out, and cut out the space for the screen. 6. Using a pencil draw the home button detail from the front of the phone. You can use something round of the appropriate size to help get a very round circle if your not so great at drawing circles free-hand. 7. With your pencil draw the other details from the front, top of the phone like the ear speaker, sensor, and camera. 8. Fill in the top details (ear speaker, sensor, and camera) with a black Sharpie or permanent marker. 9. Paint around the home button with a gold or silver (or rose gold) paint, if you have it. If you don't have any paint, don't worry, just fill it in with your black marker. 10. Add your clear plastic acetate sheet (that's what I used) or cellophane to the back of your model. Mine stick up about 6 inches from the bottom of the screen cut-out with enough overhang to tape it in place. And my top piece sticks down about 3.5 inches from the top of the screen cut-out, again, with enough overhang to tape it in place. 11 & 12. 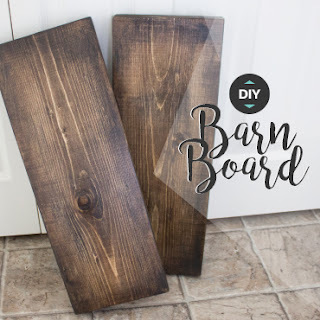 Use a white chalk pen (or grease pen, pastel, or even nail polish) to draw the SnapChat frame details on the back of your clear plastic IN REVERSE so that they appear the right way from the front. You can draw them on the front of the clear plastic for less brain pain, but I did it in reverse on the back so that hopefully people won't poke it and wipe it off through the night when I wear it. **NOTE** The chalk pen is great because it goes on creamy but dries so it won't easily wipe of with touch or rubbing; you need water to get it off. I got mine in a pack of 2 at Walmart for about $5 (again, in the US it'll likely be cheaper). Now let's get to making the awesome ears. Follow the appropriate tutorial for whichever costume you'll be re-creating since they are slightly different. 1. Use the Puppy Ear Template provided to trace your ear shapes onto your felt. The pieces are labeled by colour so you know which piece should be brown and which should be pink. 2. You'll need to cut two (2) of each color. 3. Cut a piece of wire long enough to wrap along the edge of the pink felt piece, make sure the wire is slightly longer than the felt so you have two "tails" sticking out of the bottom of the pink felt. Cut one for each ear. 4. Hold one of your cut pieces of wire (Step 3) in place at the top of one of your pink felt pieces and apply hot glue to fix the wire to the felt. The heat from the glue may travel down the wire so be careful, but half the wire in place until the glue cools. 5. Glue the rest of the wire in several places to fully secure it to the pink felt. Note the two "tails" still hanging over the bottom of the felt. 6. Glue the pink felt pieces to your brown felt pieces with the wire sandwiched between the two felt layers. Make sure the layers of felt are centered on one another. You now have your 2 ears. 7. Set your ears aside. Cut a piece of wire that will wrap around your head about 1 1/2 times. Shape the wire as you see in the image and bend the ends over themselves so that the length of the wire will now wrap around the back of your head with the ends ending on either side of your forehead. This is where the ears will end up, so keep that in mind. 8. Now twist the ends up. 9. Apply hot glue to the pointy cut ends of the wire (on each end) to cover the sharp pointy end. This will keep it from poking you while your wearing the ears, and keep the wire form getting caught in your hair when taking them off. You now have a wire headband. 10. Pick up one of your ears and weave the ends of the wires that stick out the bottom in between one of the twisted ends of the wire headband. Make sure the ear lines up with the end of the wire headband. 11. Wrap each end of wire around the wire headband toward the back. Continue to wrap the ends until they are completely coiled around the wire headband. 12. Apply hot glue behind the ear along the coiled wire. This keeps the ear in place and covers and point, sharp parts of the wire. REPEAT STEPS 10 TO 12 TO OTHER EAR. 13. Bends ears so they take the shape of the SnapChat Puppy ears. 1. Use the Deer Ears Template provided to trace your ear shapes onto your felt. The pieces are labeled by colour so you know which piece should be brown and which should be white. 2. You'll need to cut two (2) of each colour. 3. Use a black Sharpie or permanent marker to colour the tips of the brown pieces of felt at the top as you see. 4. Colour only the tips of the back of the brown felt pieces on an angle (the angle should be the opposite on each piece). Make sure that you feather out the colour as you go down by colouring lighter and lighter. 5. Place your white felt pieces on top of your brown felt pieces, lining up the bottom edges, to see if your black tips peek out from under the white felt. 6. Keeping everything in place, fold your with felt in half and apply 2 dollops of hot glue along the middle, one under the top edge and one under the bottom edge. 7. Here you can see where I applied the 2 dollops of hot glue. 8. 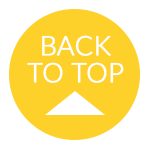 Bring the 2 sides of your white felt together in the middle, slightly overlapping, and make sure the bottom edges line up to create a perfect, level circle. Add a drop of hot glue under the overlapping edge to secure the edges in place. 9. Follow the same instructions in Step 8 for the brown felt, wrapping it around the white felt. You now have one ear! Repeat Steps 6 to 9 to make your other ear. 10. Set your ears aside. Cut a piece of wire that will wrap around your head about 1 1/2 times. Shape the wire as you see in the image and bend the ends over themselves so that the length of the wire will now wrap around the back of your head with the ends ending on either side of your forehead. This is where the ears will end up, so keep that in mind. Now twist the ends. 11. Apply hot glue to the pointy cut ends of the wire (on each end) to cover the sharp pointy end. This will keep it from poking you while your wearing the ears, and keep the wire form getting caught in your hair when taking them off. You now have a wire headband. 12. Line up one end of your wire headband along the bottom edge of one of your ears so that the brown flap hangs down below it, and make sure the headband end does not stick out past the side of your ear. 13. Add glue along the wire that is line up with your ear and a little drop on the bottom edge of the brown flap. 14. Move quickly before the glue cools to fold the flap up around the wire headband and into the ear. Repeat Steps 12 to 14 to attach your other ear to the other end of your wire headband. 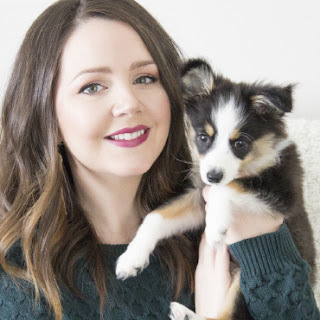 And finally, if you want the SnapChat Puppy or Deer makeup video tutorials click here for that post - both makeup tutorials are included in the one video!